Yes, reggae fans, if you want to keep any of your credibility, this is the concert you've got to see. 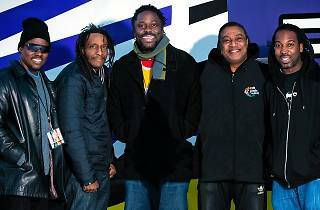 Bob Marley's original band is in Madrid to play all the Jamaican reggae king's hits. 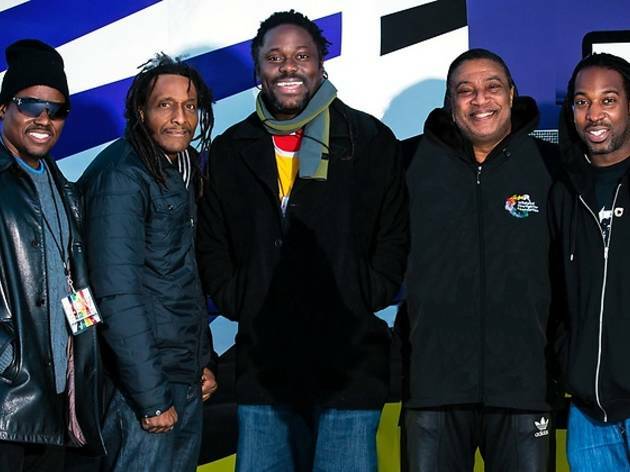 The last time the group was in town they sold out, so now's your second chance to see the gang, featuring the original keyboard player in Marley's band, Tyrone Downie, and guitarist Al Anderson, both who shared the stage with Marley himself for more than 250 concerts around the world.